Shane Black Archives - Horror News Network - The Horror News You Need! 20th Century Fox just released what will probably be our last look at The Predator before it hits theaters in two weeks. 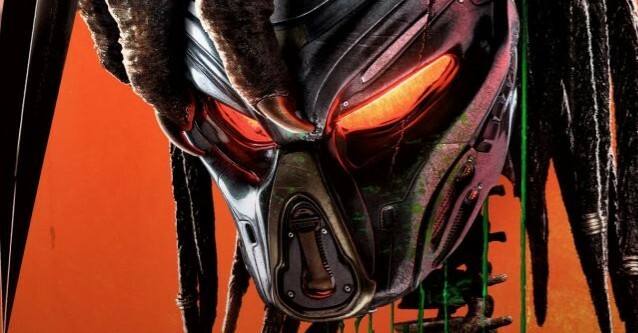 Introducing “The Predator Final Trailer,” a dark and gritty new clip full of all sorts of spoileriffic moments and characters! 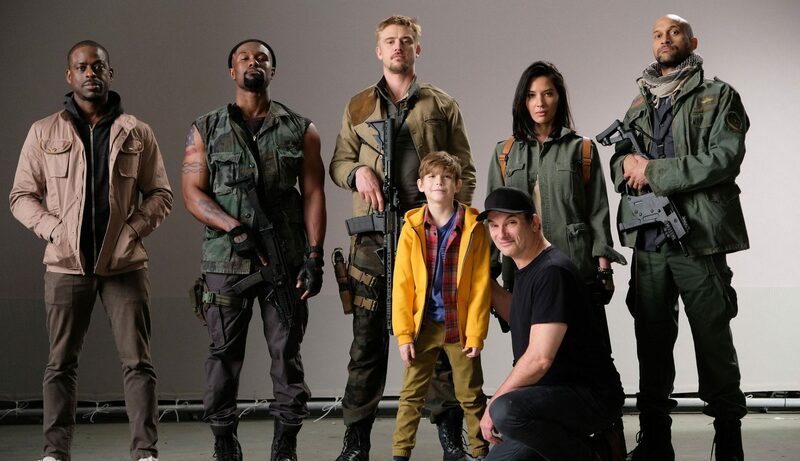 Shane Black’s upcoming film, The Predator, boasts a massive ensemble cast, including Boyd Holbrook, Trevante Rhodes, Keegan-Michael Key, Olivia Munn, Yvonne Strahovski, Sterling K. Brown, and Jacob Tremblay. 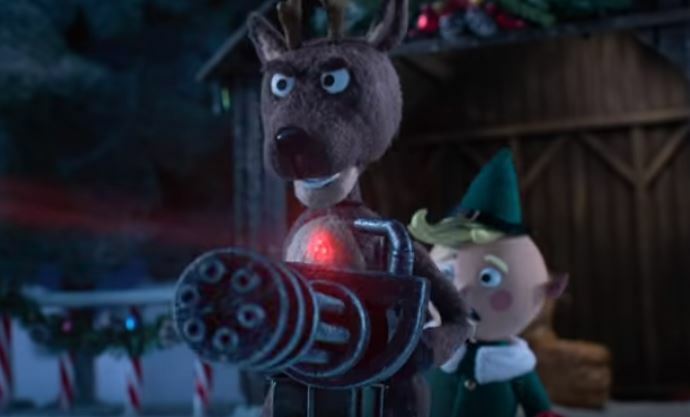 Unfortunately, the film’s lengthy reshooting and editing proceeds means that one prominent member of the stellar cast will make it to the silver screen. 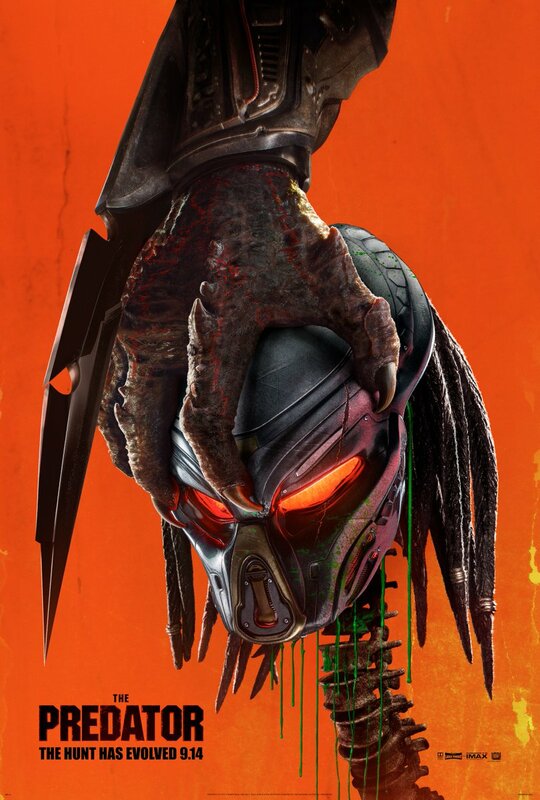 Today 20th Century Fox has released the much-anticipated red band trailer for Shane Black’s upcoming film The Predator. The trailer which is over two minutes, is packed with action as we see a predator take on humans and even another predator. Fans of The Predator are going to have to wait a little longer to get to da choppa! Fox’s film, which is directed by Shane Black, was originally scheduled to hit theaters on February 9th, 2018. The Wrap reports that the release date has now been pushed back to August 3rd, 2018. No reason was given for this delay. It’s been a good month for Edward James Olmos! First, he revealed that he is returning as the legendary Gaff in Blade Runner 2049. Now, The Hollywood Reporter has confirmed that he will play a military character in The Predator!